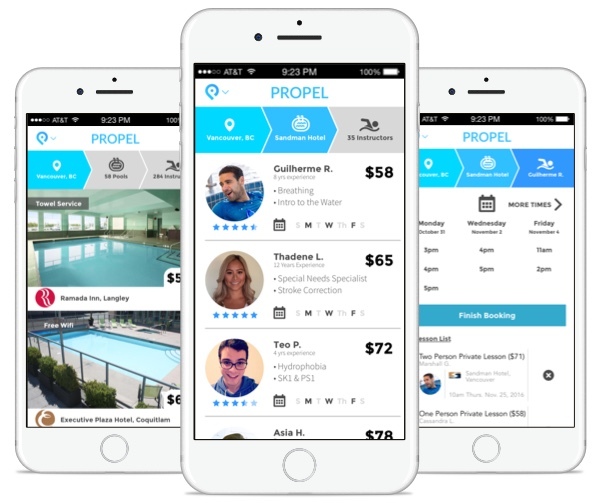 Choose from pools in the Propel network or request a lesson in your own home or condo pool. Many of our pools offer amenities from lounge chair seating and towel service, to on-site coffee, shops, and spas. 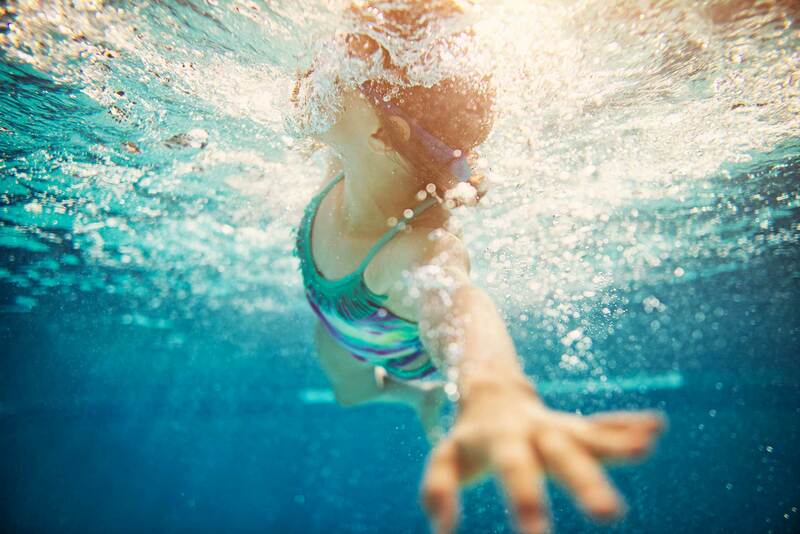 Consistency is key when you are learning how to swim, so Propel makes it easy to find and stick with the instructor who is best suited for you. Every instructor on the platform has multiple years of experience and is fully certified with the Canadian Red Cross. All our lessons are booked as single sessions, so you can book as often as you like, at times that fit your busy lifestyle. 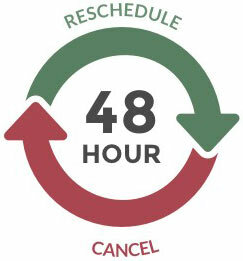 And if something comes up, you can always cancel or reschedule anytime up to 48 hours before a scheduled lesson starts. Forget overcrowded facilities and group classes. Our instructors chaperone you through then entire swim lesson experience from beginning to end. At the scheduled time and location. With 100% of their attention focused on you. Discuss your progress after every lesson. Plans change, life happens, we get it. To keep things flexible for clients, instructors, and hosts, you are always able to cancel or reschedule booked lessons anytime up to 48 hours before a lesson start time without penalties or fees. We are always on the lookout for new, exciting pool venues. From hotels to condos, and residential homes to private facilities, we are interested in all of them. So, if you know a hidden gem pool in your neighborhood, let us know today! Why Propel?How Does Pricing Work?Get Started!